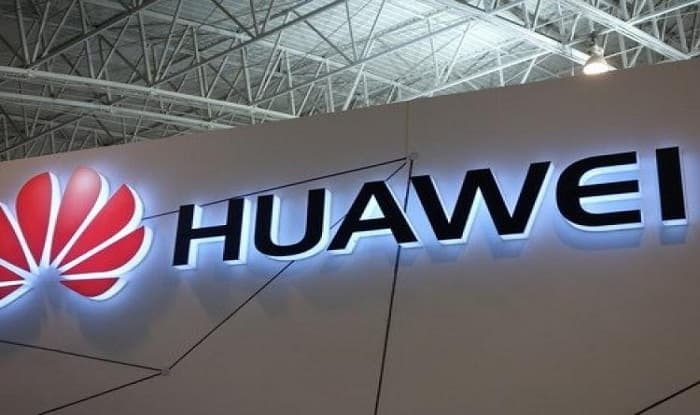 London: A Huawei executive arrested in Poland on charges of spying for China has been fired by the Chinese tech company. Poland’s counterintelligence service confirmed on Friday that a Chinese citizen suspected of spying had been arrested. Polish state media identified the suspect as Huawei’s sales director in the country. Stanislaw Zaryn, a spokesman for Polish counterintelligence, said in a statement to the country’s official press agency that the Chinese citizen had been arrested along with a Polish citizen. Both have pleaded not guilty, according to Polish state broadcaster TVP. Zaryn has not responded to CNN’s requests for comment. A spokesperson for the Chinese Embassy to Poland said the country was “highly concerned about this incident.” Poland had been asked to arrange a consular visit “as soon as possible” and to protect the “rights and interests, safety and humanitarian treatment of the person involved,” the spokesperson added. Huawei is one of China’s leading tech companies. It sells more smartphones than Apple (AAPL) and builds advanced telecommunications networks in countries around the world. CFO Meng Wanzhou, who is the daughter of Huawei’s founder, was arrested in Canada in December. She has been released on bail, but faces a lengthy legal fight over extradition to the US. The US government alleges that Meng helped the company dodge sanctions on Iran. Huawei has repeatedly said it’s unaware of any wrongdoing by Meng.